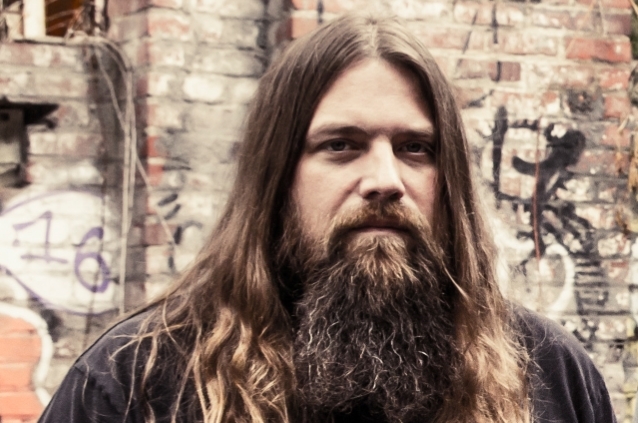 LAMB OF GOD guitarist Mark Morton will release a solo album titled "Anesthetic" in 2019. 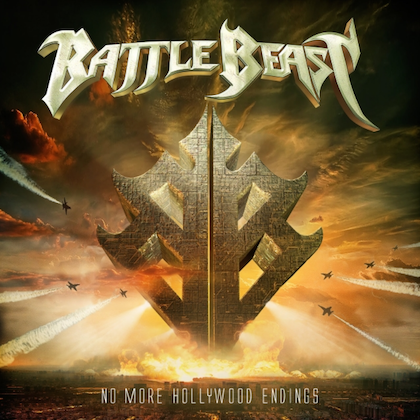 The disc will feature guest appearances by a number of musicians, including late LINKIN PARK frontman Chester Bennington, LAMB OF GOD singer Randy Blythe and ARCH ENEMY frontwoman Alissa White-Gluz. The first single from "Anesthetic", a song called "The Truth Is Dead", will be officially released on Friday, December 14. It includes contributions from Blythe and White-Gluz. Last night, Morton tweeted: "Hey y'all. So… I've been quietly working on a solo album for the last couple of years and I am stoked to announce that it will be released in 2019! I'm beyond proud of this project and so grateful at having had the opportunity to work with so many amazingly talented friends, new and old. The album is called 'Anesthetic', and we'll be debuting the first song all day tomorrow on @SXMLiquidMetal… stay tuned!" Back in April 2017, Morton tweeted a photo of him with Bennington and hinted that they were collaborating on a new project. Bennington confirmed the news by sharing some lyrics in an Instagram story, which also revealed that LAMB OF GOD producer Josh Wilbur was involved. Although Chester sadly committed suicide in July 2017, Morton said that their collaboration will be released at some point. "Chester and I made some really cool music together that we were both SUPER stoked about," Morton tweeted in October. "And you will hear it!" Morton previously collaborated with DEVILDRIVER vocalist Dez Fafara on a project called BORN OF THE STORM. The project released four tracks — "Secrets", "The New Rain Blues", "Nowhere Fast" and "Dust" — which featured Kevin Talley (SIX FEET UNDER, DAATH, MISERY INDEX, CHIMAIRA) on the drums. Morton also released a couple of solo songs — "Love Heals" and "SnowBound" — at least one of which featured drummer Jean-Paul Gaster of CLUTCH. I’m excited to announce the world premiere of my new song “The Truth Is Dead” (featuring @drandallblythe & @alissawhitegluz ) from my upcoming debut solo album “Anesthetic”! 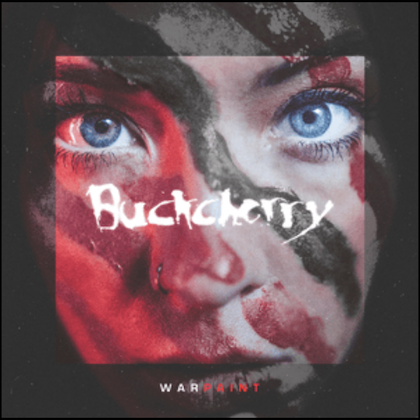 The song is out everywhere tomorrow, Friday, Dec 14th, but you can hear it all day long today on @sxmliquidmetal. I’m super stoked for everyone to check it out! so many amazingly talented friends, new and old. The album is called “Anesthetic”, and we’ll be debuting the first song all day tomorrow on @SXMLiquidMetal… stay tuned!